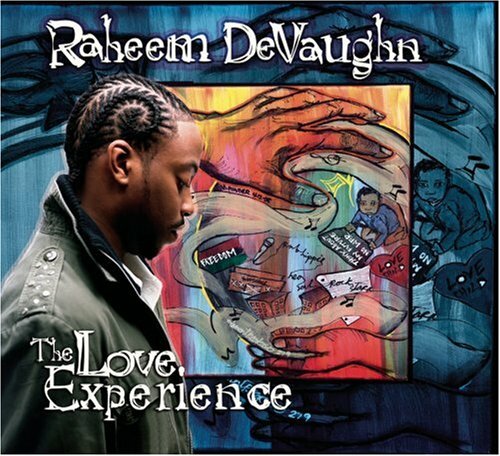 The song Where I Stand is performed by Raheem DeVaughn in the album named The Love Experience in the year 2005 . Should we siege the times, take this thing further? Like I don't recognize, like you don't realize?